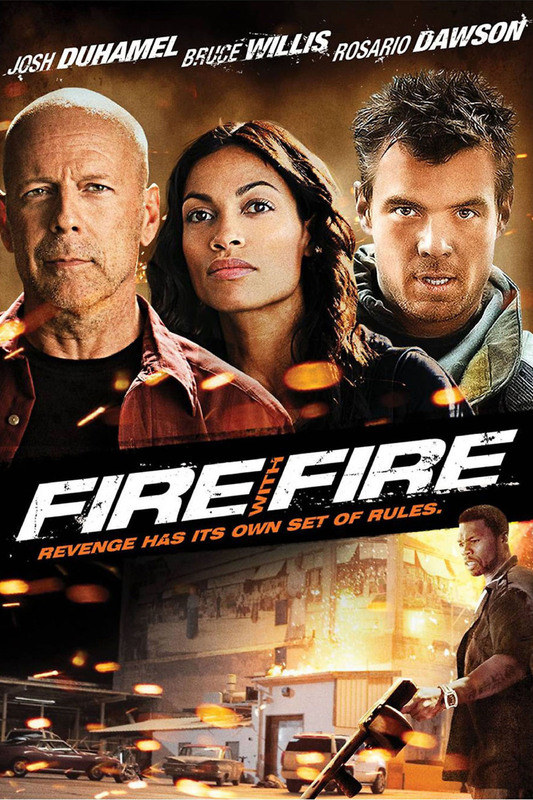 Fire with Fire DVD and Blu-ray release date was set for November 6, 2012. Jeremy Coleman's life as a fireman is thrown into chaos when he witnesses two people being killed by a ruthless member of the Aryan Brotherhood named Hagan. Coleman is prepared to identify Hagan as the murderer. He changes his identity under the witness protection program when Hagan discovers who he is. While under protection, Coleman develops a relationship with Talia Durham, a Marshall assigned to the case. Their happiness is threatened when Hagan is released and tries to kill them. Coleman, seeing no other alternative, decides to go after Hagan and his henchmen, but his plans change when he learns they have kidnapped Talia. Coleman's talents as a fireman come into play as he takes his revenge while trying to save the woman he loves.